Check out the new video from UGeorge featuring Soundsci. “Blowing Up” is taken from the World Expo Records 2014 Sampler 10″ single, which also features new tracks from Soundsci and Ollie Teeba, all taken from their forthcoming albums. As ever, this is classic hip hop with emphasis on the boom and the bap! 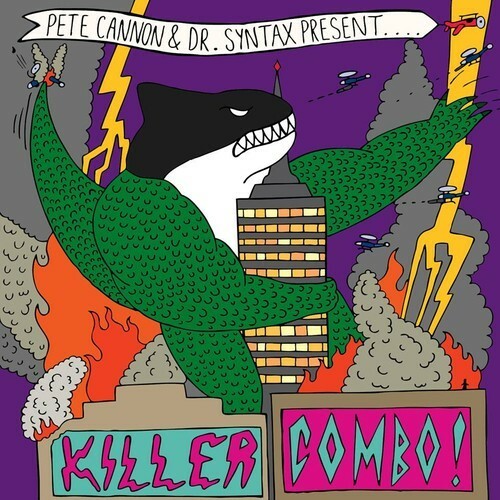 As we have mentioned a few times on this here blog, the excellent new album from Pete Cannon and Dr Syntax is released on Monday 3rd March. However, if you are too inpatient to wait you can stream the full album right now via soundcloud. The album is a classic, mixing up straight party tunes with more introspective tracks, Dr Syntax lays down his unique rhymes over Pete Cannons heavy beats. The two work perfectly together, making this album some of their best work to date. Watch out for the sneaky last track too! So have a listen and then buy the album on monday. You’ve been told! After some dark, gothic, moody (in a good way) hip hop? Well look no further. Ominous Signs are Finnish producer Aendiem and US rapper Cognition, together they have created an EP of dark, brooding hip hop. 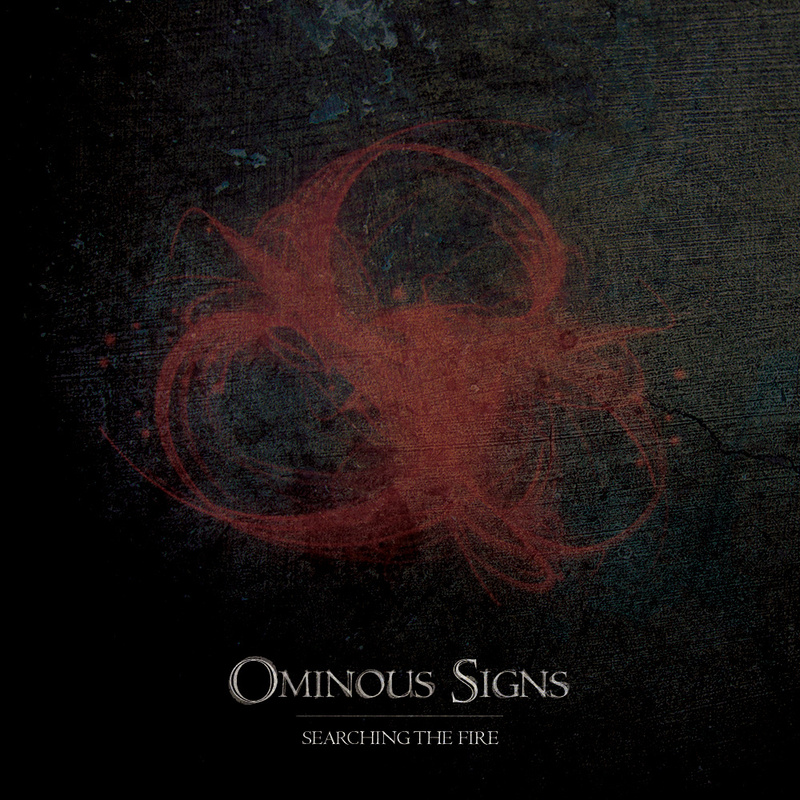 “Searching The Fire” will appeal to fans of alternative rappers like Sage Francis, Aesop Rock, Eyedea and the like. This is a great 4 track EP, hopefully hinting at what is to come in the future. Grab it now, and give up some cash if you like what you hear! 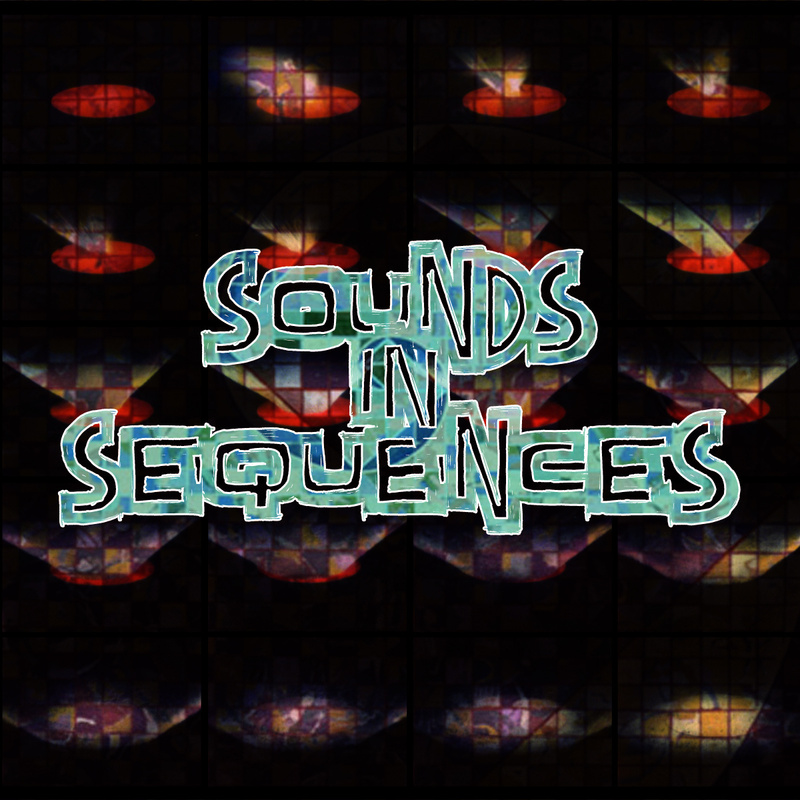 “Sounds In Sequences” is a brand new compilation put together by rapper Issuez Seven. The album features purely instrumental tracks from producers across the globe, including underground great such as Uncommon NASA, Waatu, Voider One and even our very own LongDistanceDan. 27 tracks of the best instrumental beats, electronic hip hop around right now and it is all available now for free. Here we have the brand new video from Germanys, Blindspot. “Astromedic” is taken from the groups latest album, “Mars Athletics” and is a great slice of psychedelic, dusted out, left-field hip hop. Best known for being a member of Souls of Mischief and the mighty Hieroglyphics crew, A-Plus has just released a brand new, fully instrumental album for the grand sum of zero pounds, dollars, euros…you get the idea. 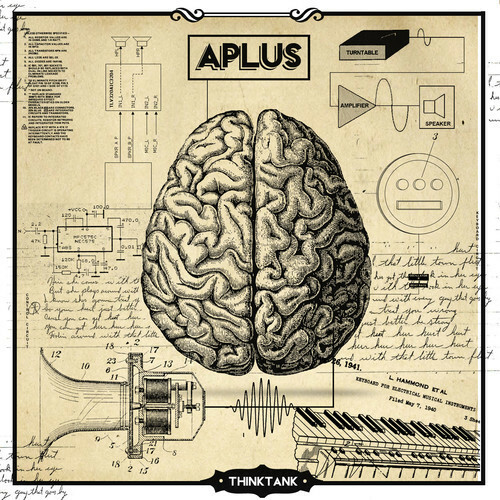 At 13 tracks long, “Think Tank” covers a wide range of styles, from straight up, head nodding boom bap beats, to funky disco tinged outings, to more futuristic electronic escapades. There are a lot of influences to be heard here, soul, psychedelia, folk, funk, the whole shabang. Having produced tracks for his fellow Hiero members, it’s no surprise the is an impressive set of instrumental tracks, that all hold their own, without the need of an MC or vocalist. Grab the full album download directly HERE or check it out on soundcloud. 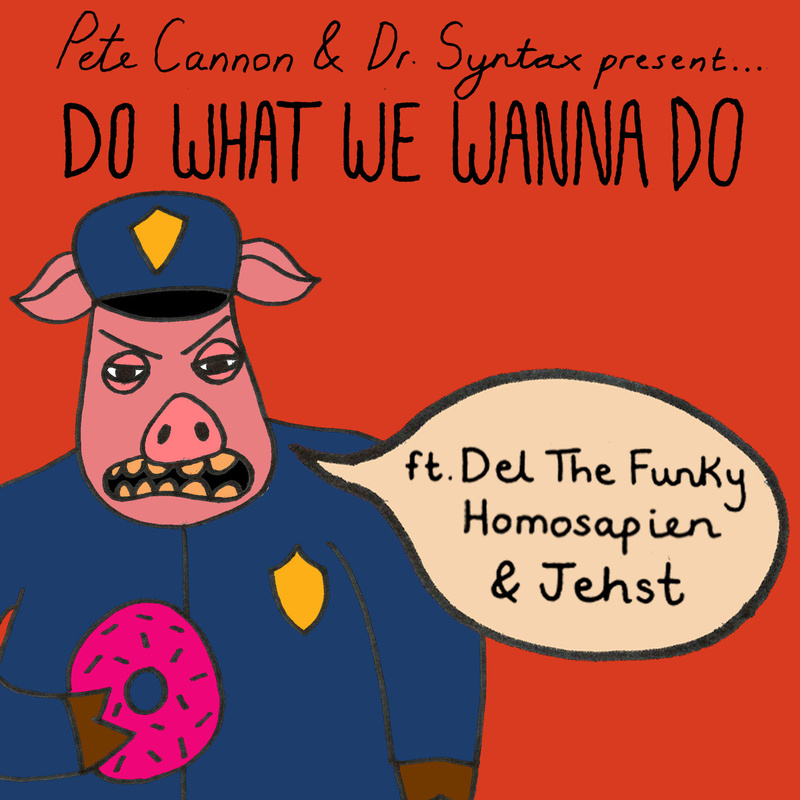 We recently featured the excellent video for “Do What We Wanna Do”, the new track from Pete Cannon and Dr Syntax featuring Jehst and Del The Funky Homospien. Well as of today you can buy the Mp3 single, which also features the party banger, “Like This”. Quality all round, don’t sleep on Mr Cannon and the good Doctor, and keep your eyes open for the forthcoming album. Check out the new video from Cryptochrome, “Pleasant View” is definitely one of the stand out tracks from their selftitled album and this eerie video works perfectly with the track. If you’ve still not heard the “Cryptochrome” album, make sure you rectify that immediately! Check out the latest video from Awkwards “Metal At The Core” album. “We Are Dead Planets” features the vocal talents of N8 Noface, musically it’s kind of hard to pin down. It chugs along like a heavy rock track, but is full of electronic hip hop madness, see for yourself. If you want to hear more along these lines, check out Awkwards podcast mix he provided us with last month (Podcast No.10). While everyone is talking about valentine’s day or the free De La Soul downloads, Death Grips have a new video out. Dig it!